We're here to explore the ramifications of cryptocurrency on tech, society and money. #bitcoinBitcoinWe're here to explore the ramifications of cryptocurrency on tech, society and money. Everyone is trying to figure out if this BTC trend will crash or stablize. The price had been remarkably stable during the prior month, despite all the chaos Bitcoin threw into the market. The dust hasn't completely settled, but the media response has been mostly on point... less FUD than I expected. Incidentally, a great place to get a sense of thing is to watch the charts via http://bitcoinity.org/markets. M Dean Jones I pretty much keep that link open in a browser tab 24/7 now. Population and adoption is likely what's allowed the BTC market to absorb a lot of the bad news lately. It may still be in its infant-stages of growth, but since the technology underneath has practical implications it has obvious staying-power. Along the lines of what @alindsey3 asked regarding the headwinds to adoption Bitcoin faces, what is your take on what Bitcoin's proper place alongside Fiat, @cardinsider? As far as I'm concerned bitcoin behaves and trades like a commodity and a speculative one at that. Until we have a closed loop currency system, I don't believe fiat will be at risk from bitcoin usage. Mark Rizzn Hopkins In your opinion, who is at risk of disruption from Bitcoin? Western Union, Paypal and other payment companies could be at risk. Bitcoin provides a faster and much cheaper way to transmit funds. Here's a news story I hadn't seen yet. This is strange. If you missed the headline (didn't populate for some reason), Sen. Manchin has called for regulators to ban Bitcoin. The amount of FUD in that article is about to give me a rash. Just went over this post - like most people who want to ban Bitcoin, the Senator doesn't seem to understand how it works fundamentally. From what I gleaned from that, the Senator clearly misunderstands some key elements of the bitcoin protocol especially in terms of anonymity. I think there's a lot of misunderstanding and misinformation out there about what exactly went wrong at MT Gox. @kytsune and @cardinsider, if you want to chime in here with your understanding, it'd be good to clear it up for those who don't understand. Mark Rizzn Hopkins One of the misconceptions going around is that it was a heist similar to what we've seen in the past. The understanding I've come to from devs I've spoken with who are familiar with the matter is that it was more of a "leaky bucket" issue. Mark Rizzn Hopkins In either event... it would appear they either intentionally or unintentionally were running a frac reserve, it would appear. Mark Rizzn Hopkins I also caught something this morning, an announcement I missed about Gox allowing margin trading, too? Credit Card Insider I haven't seen the part about margin trading on gox. I was only aware that bitfinex allowed margin trading. What are everyone's thoughts on the intentional vs accidental (leaky bucket) fractional reserve banking theories behind the MtGox crash? I think the easiest narrative to believe is that MT Gox is incompetent, and the crisis grows from that incompetence. History supports that theory. Mark Rizzn Hopkins Almost every major collapse in price in Bitcoin history (except for the China correction) was the result of a technical fail from MT Gox. The idea that the death of Gox being a good thing is a common sentiment - one reflected by the markets right now. What do you think? To me, MtGox has had seemingly more downs than ups and it maintained its status as exchange-of-note for too long due to sheer momentum. At some point something's got to give, either it fixes itself or it goes away. A broken Gox is worse than dead. Mark Rizzn Hopkins I was surprised by how quickly the market bounced back, and it certainly seems like it's on it's way back upwards. kytsune I agree. Having something giant like Gox -- which was in the way -- fall down so that smaller, smarter exchanges can grow would definitely seem to have a healthy impact on any ecosystem. It most likely will be a good thing, once we get past the general naysaying of Bitcoin that inevitably pops up after something like this. I saw "Tulip Bulbs" more than once. Mark Rizzn Hopkins The level of FUD going around on this was expected, but still excruciating. People fear things they don't understand, and more so, they can't quite grasp the idea of an intangible having monetary value. If BTC had a tangible representation, might that work to change things? Mark Rizzn Hopkins Perhaps. That line of thinking puzzles me in this day and age of debit cards and online banking. We've been frantically pushing towards digital banking with a protocol that is ill equipped to handle those challenges. Mark Rizzn Hopkins That said, Bitcoin is capable of and would probably benefit from distribution of paper currency. Art Lindsey III @rizzn Agreed, but even with digital banking, people still picture cash in their minds. They can relate to it. They have no point of reference for BTC. And I'm sure that unsettles some people. It's purely psychological. 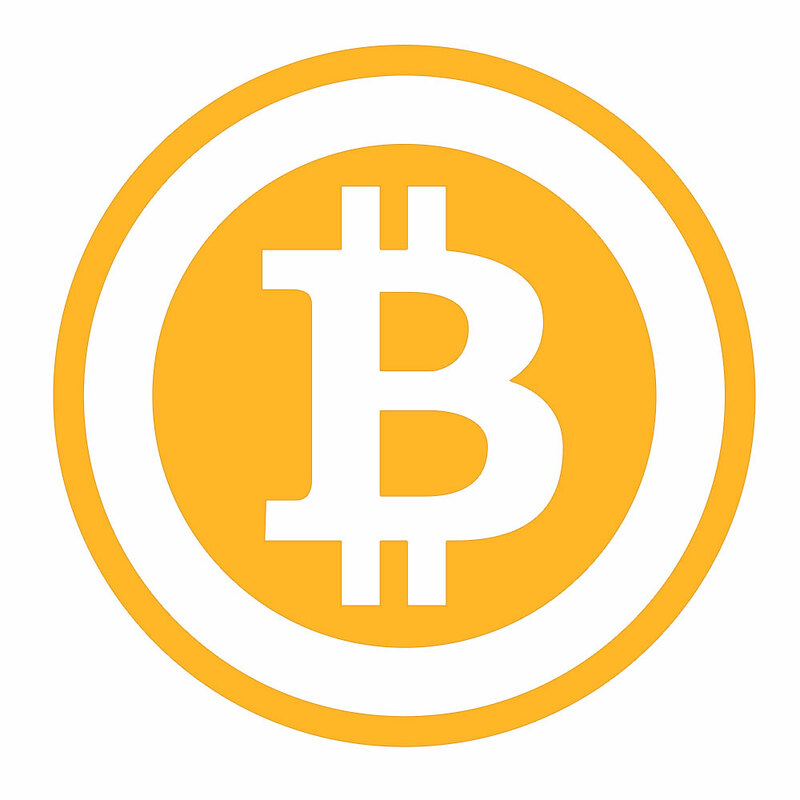 Thanks to everyone who joined us this week for the Bi-Weekly Bitcoin Crowdchat. We delayed a week last week, so we'll be playing catch up and coming back next week with another. Jesse Stay will be re-joining us, along with other special guests. Later everyone. We'll look forward to whatever MtGox news rolls out and stay tuned to SiliconANGLE.com for more coverage. For the first time in the history of the world you have cash with an API interface that any developer in the world can start developing on without permission from their central banker. So you are going to unleash creativity. Absolutely. The way cryptocurrency protocols work, it allows people to vote with their amassed value to affect social change, as opposed to paying a tax or signing a petition. There is a decent chance that bitcoin ends up being a widely-used, alternative payment mechanism, in the same way the Discover card or PayPal are widely-used payment mechanisms. Once of the hallmarks of the Bitcoin protocol is how easy it can be used to implement inside of software as a payment model. In fact, BitPay working on a JS solution for payments really shows its capabilities. Mark Rizzn Hopkins The BitPay payroll API is also particuarly interesting to me, too. In case any lurkers missed it, here's the anchor piece to the coverage of the collapse of Gox that @kytsune and I worked on the beginning of the week. Today at approximately 8pm CST (11am Japan), embattled and ailing MtGox suddenly halted all trading on their exchange. Since Sunday, the MtGox situation turned from a low rumble to an outright avalanche. The joint-statement by the Bitcoin Six really led the news in expecting that MtGox is flummoxed; however, the leaked document means it might come back in another form. Mark Rizzn Hopkins That release is what made me stand up and pay attention to the leaked document from @2bitidiot.